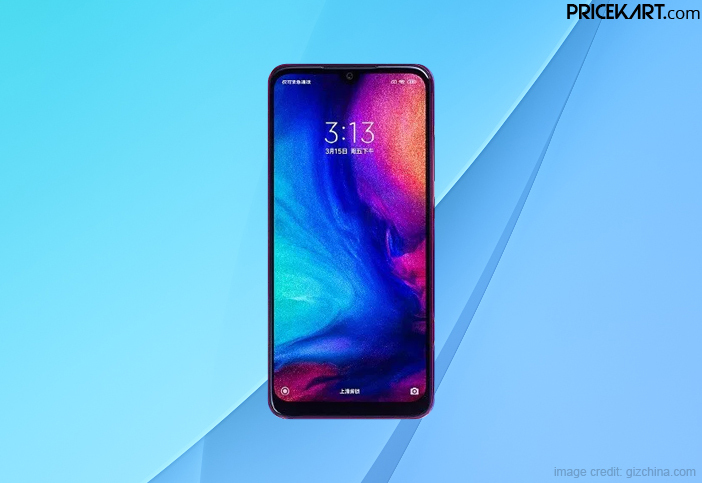 Xiaomi is widely popular for designing affordable and mid-range smartphones with amazing hardware and high-end features. The company manages to launch a couple of smartphones in a year that it gets confusing to keep a track. It was recently revealed that the company is working on another mid-range smartphone called the Xiaomi Redmi Y3. Xiaomi’s Y series smartphones are popularly known for their amazing camera capabilities. The previously launch Redmi Y2 offered an amazing 16MP selfie camera with front flash. According to recent rumours, Xiaomi could rebrand its Y series smartphones as Redmi Y-Selfie series. These selfie camera mobile phones will majorly focus on offering excellent camera features. Additionally, it is also being claimed that Redmi Y3 will be an India first device that will launch with the model number M1810F61. Let’s take a look at some of the confirmed specs, features and price of the smartphone. The smartphone will feature a 6.2-inch Full HD+ display with a U-shaped notch on the front. 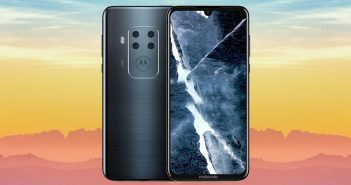 Moreover, the highlight of the front display will be the inclusion of a dual front camera setup. 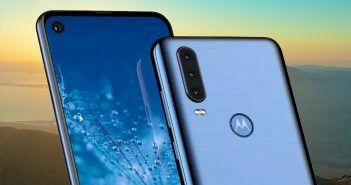 With very few dual front camera mobile phones available in India, this smartphone could become quite popular among Android users. The selfie camera will feature a 16MP primary and a 5MP secondary camera. Likewise, on the rear panel also the smartphone will feature a 12MP + 5MP dual camera setup. Under the hood, the smartphone will be fuelled by a Snapdragon 636 processor. It is a budget processor that can handle everyday and normal usage. The smartphone will be made available in two RAM and storage variants. The basic model will include 3GB RAM + 32GB internal storage. The higher variant will include 4GB RAM + 64GB internal storage. It will be further backed by a 3700mAh battery. 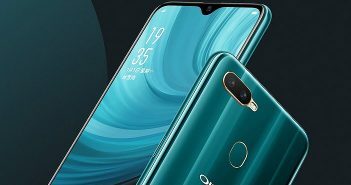 The smartphone will run on the latest Android Pie 9.0 OS with MIUI 10 or 11 skin on top. As of now, there is no official confirmation on the launch date of the smartphone. 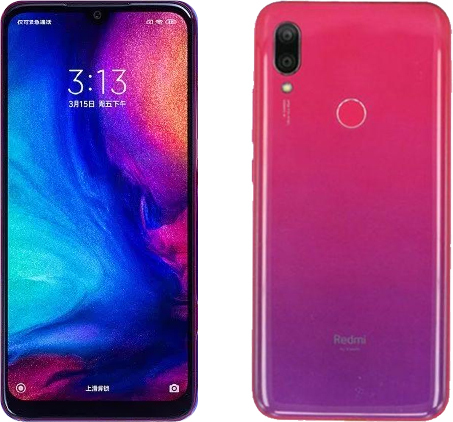 However, Xiaomi Redmi Y3 will most likely launch in Q3 2019. Lastly, the smartphone will be priced under the 15000 price range in India.